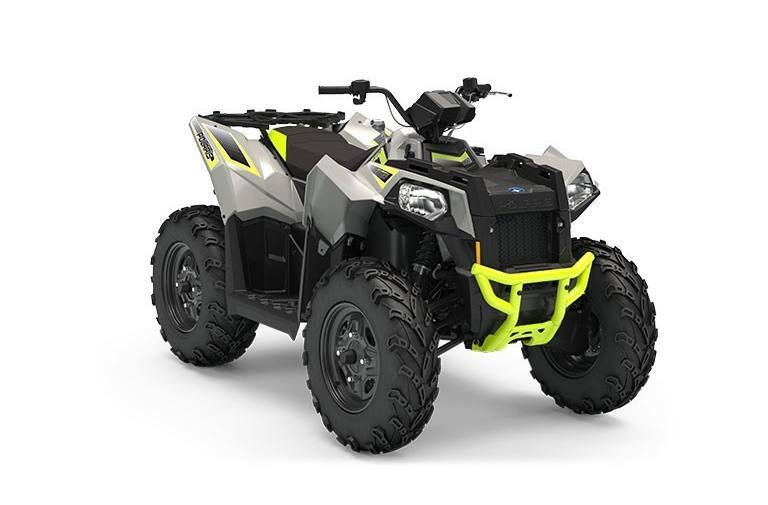 On mud, snow or asphalt, you'll truly be ready for all-terrains with the selection of new powersport vehicles for sale at Northway Sports! Located in East Bethel, we serve St. Cloud and the Twin Cities Minneapolis area! 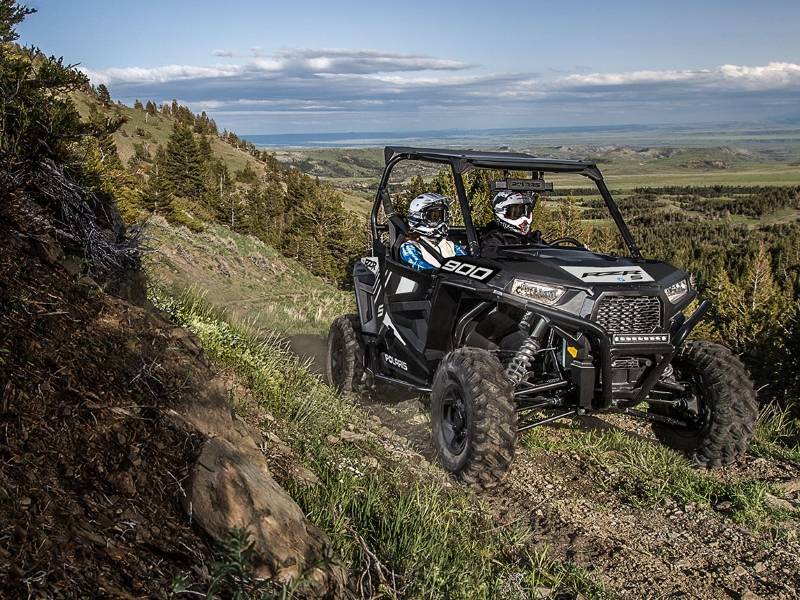 Our staff is always happy to help you find your next powersport! Mon 9:00 a.m. 7:00 p.m.
Tue 9:00 a.m. 6:00 p.m.
Tue: 9:00 a.m. - 6:00 p.m.